Work for FastCall Salesforce-native Dialer? Fastcall Features, stores recordings on records, records activity history, routes calls to Record Owners, has SMS, Salesforce Native, very reliable, and great support. built for Salesforce. Increase your productivity with a phone dialer and SMS app 100% exclusively dedicated to Salesforce. With Fastcall you are working with CTI subject matter experts. Built for modern business, Fastcall is compatible with softphones, hard phones, and SIP. Carefully Read Instructions, Assembly required, batteries not included. 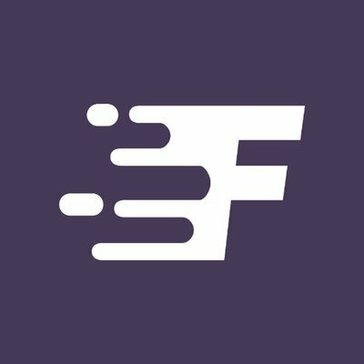 FastCall is a great service! It works amazing in our Sales and follow up processes, very easy to install. Richard and support are always available with ultra fast response time! They always listen for feedback and are constantly releasing upgrades to the system. there is nothing that I dislike about it. "Speed up cold, warm and HOT calling"
Sometimes there are glitches and the system seems to crawls at a slow pace. Detailed call reporting, analytics, call scoring. Local caller ID; voicemail drop. 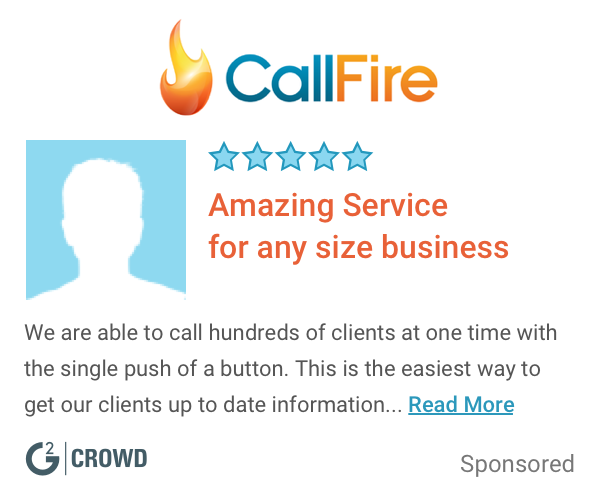 FastCall easily logs and score each sales phone call saving minutes on each call. Call duration, results, call count are reported using native Salesforce reports and dashboards. Calls are made using your office phone, mobile phone or using the FastCall softphone option. FastCall either works along with your existing phone or can replace your office phone. "Wish more software offered apps like this"
That more software don't offer tools like these. I work remotely sometimes and can't always bring my laptop. FastCall makes it easy to input what I need into my CRM. "One of the best dialers hands down"
We used this with the Salesforce Leads CRM system and this dialer was perfect. Pin drop call quality, seamless call transfers, and just a fantastic, quick loading system to keep your CS team on the ball. the price wasn't that great, could have had a better deal than the one we got. Check out the add on svcs, its worth it. Would like an easier way to put clients on hold and transfer calls. It allows me to stay in Salesforce and not have to exit to other platforms like some soft phones require. Productivity stays high. Cost is not all that great, but product quality is there. It doesn't have any lag time between the calls. Very efficient platform to use. Nothing at all. This platform is the highest quality of its kind. We are reaching out to other business vendors for prospective sales. Learning about FastCall Salesforce-native Dialer? * We monitor all FastCall Salesforce-native Dialer reviews to prevent fraudulent reviews and keep review quality high. We do not post reviews by company employees or direct competitors. Validated reviews require the user to submit a screenshot of the product containing their user ID, in order to verify a user is an actual user of the product. Hi there! Are you looking to implement a solution like FastCall?